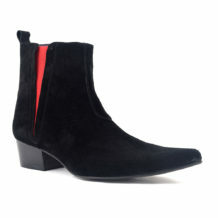 A cool pointed toe chelsea boot for an edgy look..indie or rock and roll? Both we say! 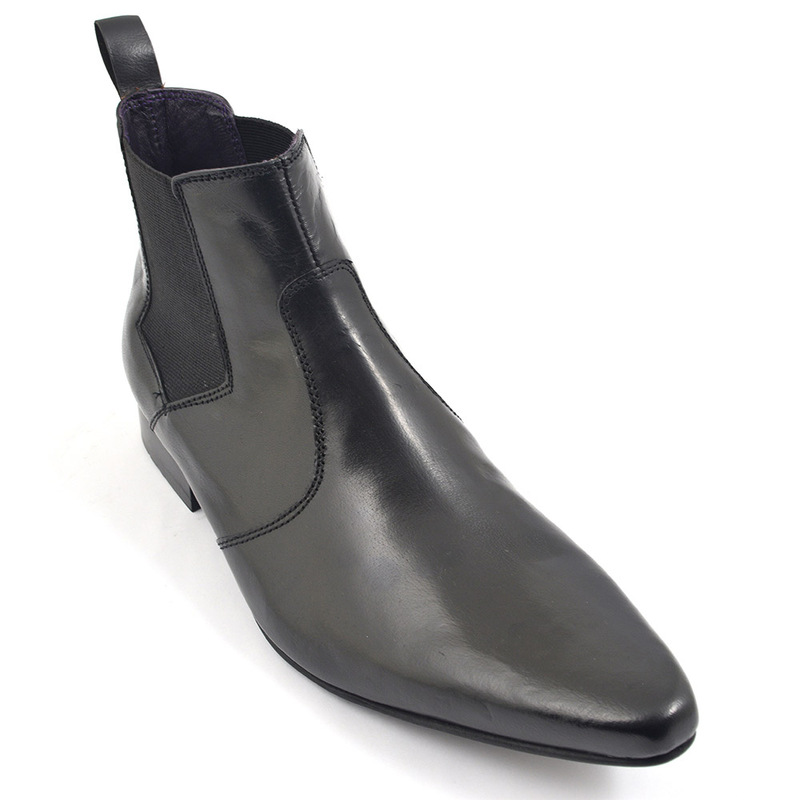 This black winkle picker chelsea boot is a cool but simple look. 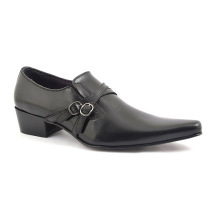 The silhouette is sleek and the pull up boot is edgy. The idea that these have been in an underground style scene for most of it slide is pretty exciting. Think the rockabilly or mods. 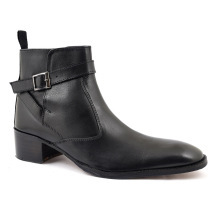 You can see a pair of denim jeans turned up and leather biker working a treat with these black winkle pickers. 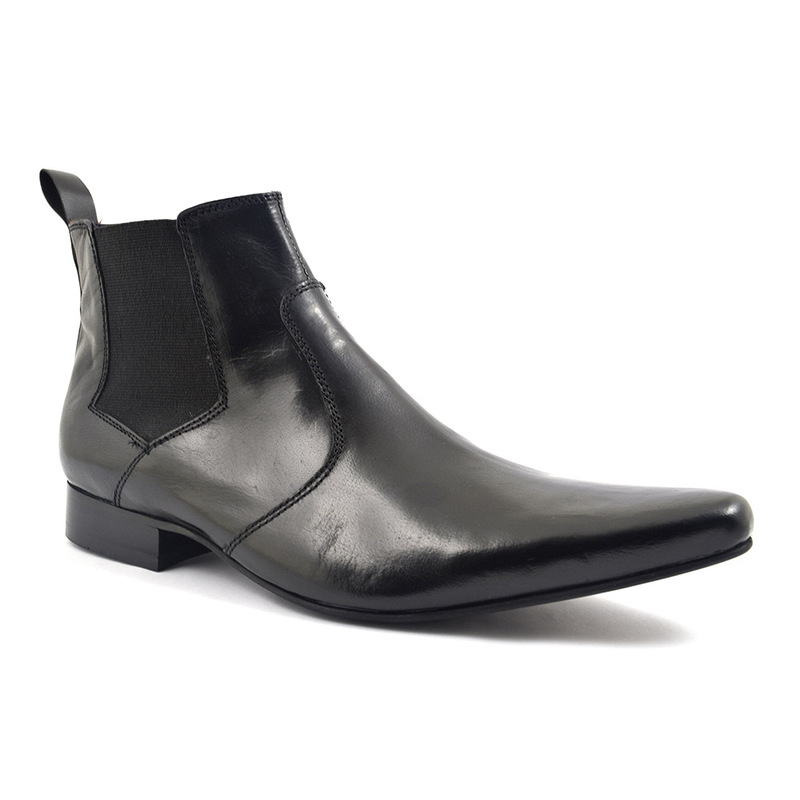 Equally, a slim cut suit in dark grey would be pretty cool with these chelsea boot too. 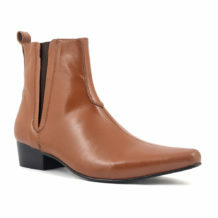 How versatile for such a decadent style boot! How easy to pull up these boots and how easy to get them off! This was the point of the design originally rooted in the Victorian era. The production of vulcanised rubber was key in the creation of this boot. J Sparkes Hall invented this type of boot for the Queen to wear and the look took off. 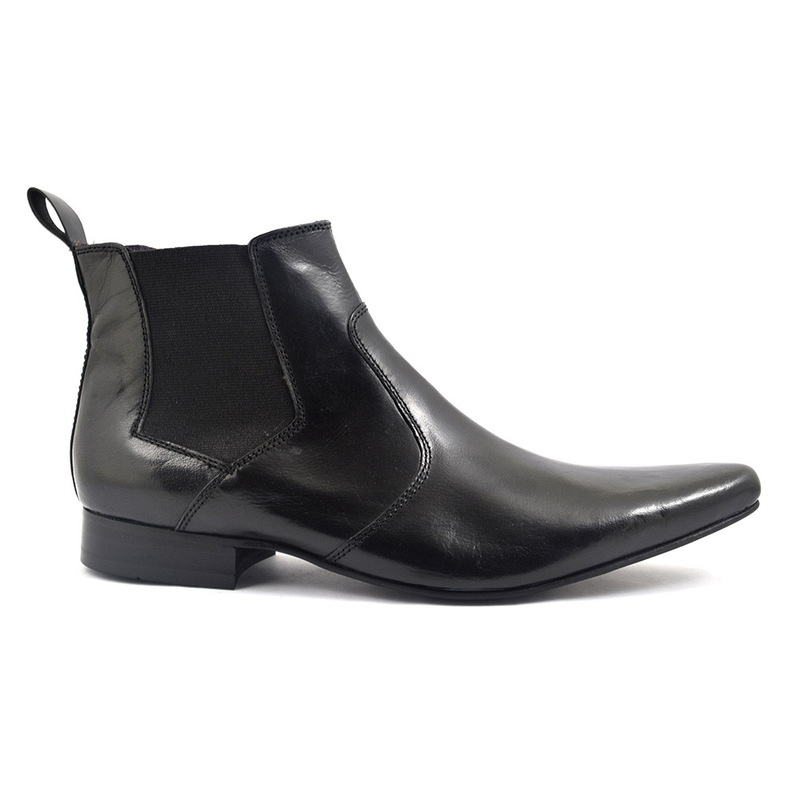 It is pretty obvious where this black winkle picker chelsea boot gets its name from. The cool kids hanging around the Kings Road area in the 60s really made these popular and we only need to think of The Beatles in their grey suits and black chelsea boots to get why these are still ever popular today. 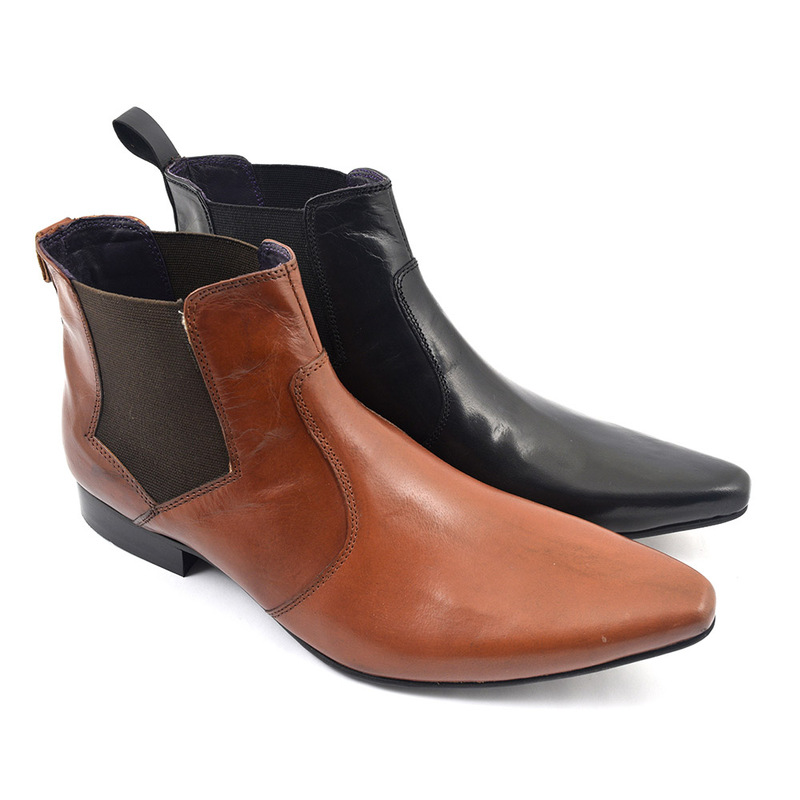 Be the first to review “Nadal Black Winklepicker Chelsea Boot” Click here to cancel reply.